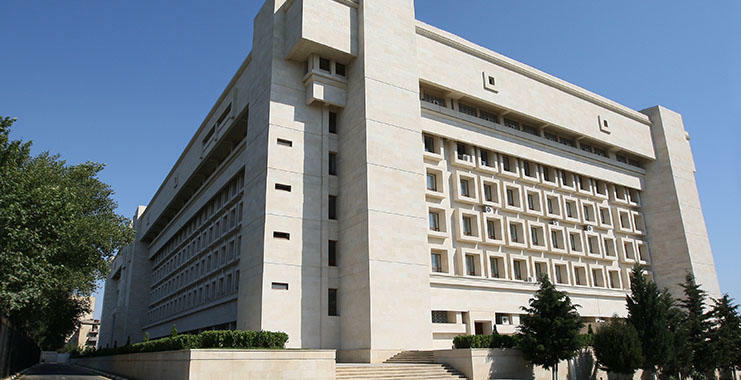 The State Security Service of Azerbaijan has eliminated members of “Khachmaz Jamaati” religious extremist group, which is a part of the international terrorist organization, the State Security Service said in a message March 7. According to the message, the members of the group, Sabir Mammadov and others, were preparing for sabotage and terrorism actions. A criminal case has been initiated under articles 28, 214.2.1, 214.2.3 (terrorism), 218.2 (participation in a criminal community) of the Criminal Code of Azerbaijan. During the operation in the Khachmaz District, the State Security Service officers demanded Sabir Mammadov and Tarlan Salimov to surrender. Refusal to surrender resulted in shootout, during which Mammadov and Salimov were eliminated. Moreover, during the operation, the State Security Service officers found hand-made explosive devices and substances, as well as various weapons.